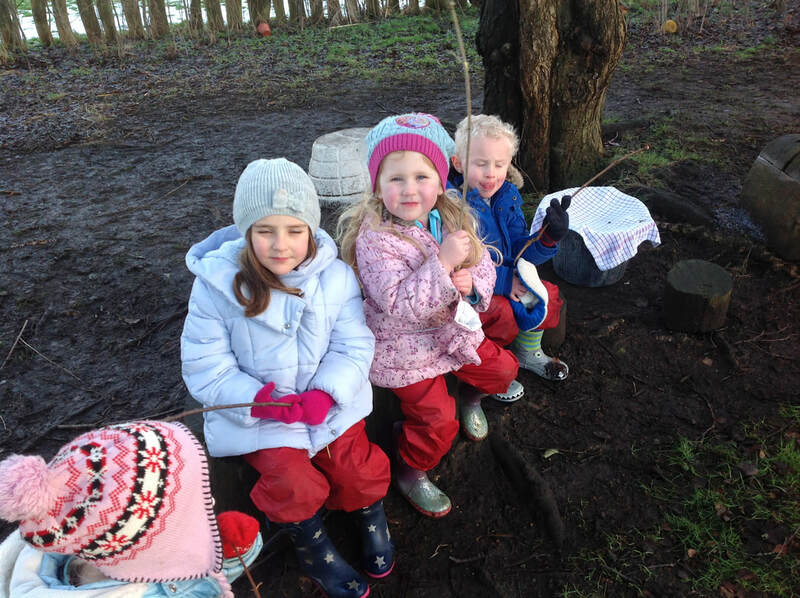 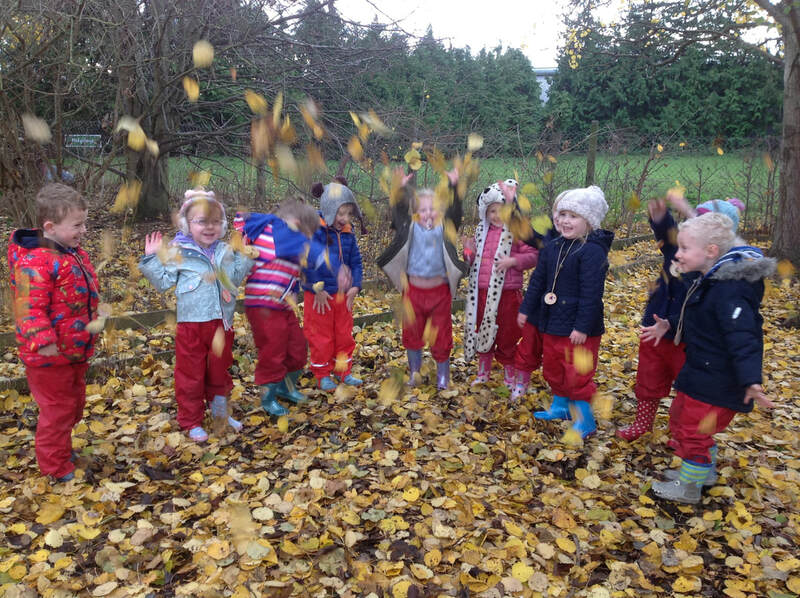 Here at St David's we provide a fantastic Forest School provision for all children. 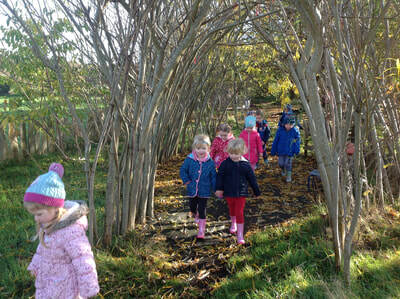 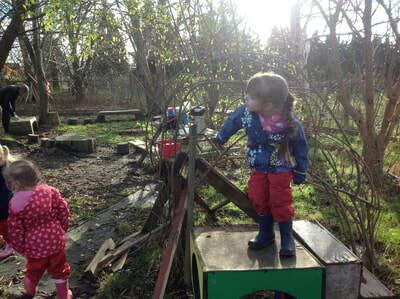 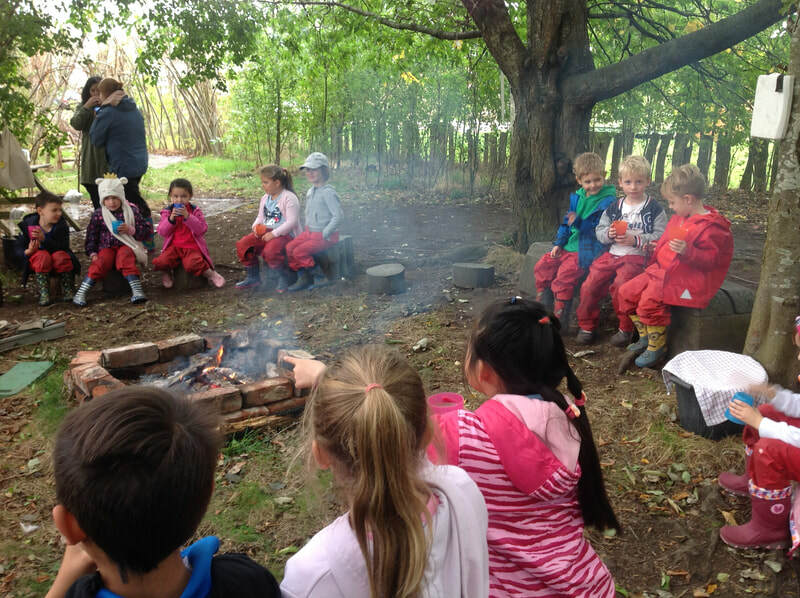 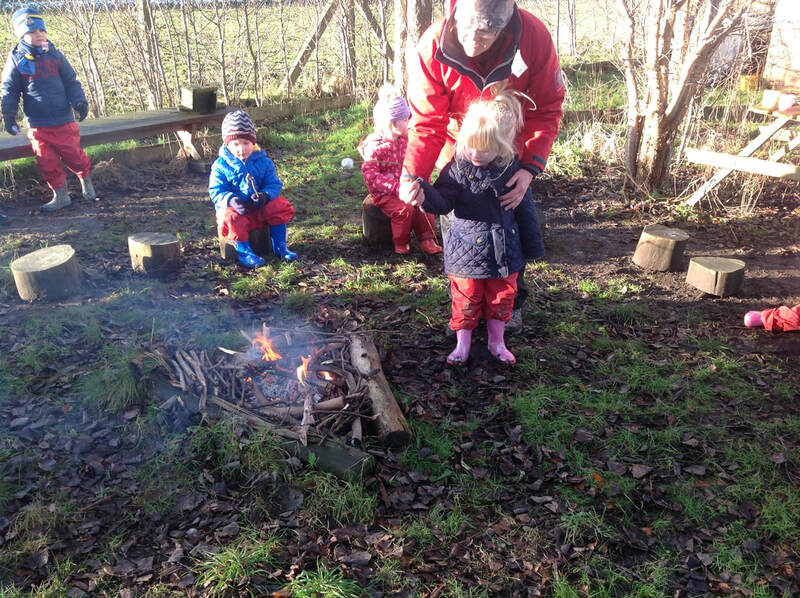 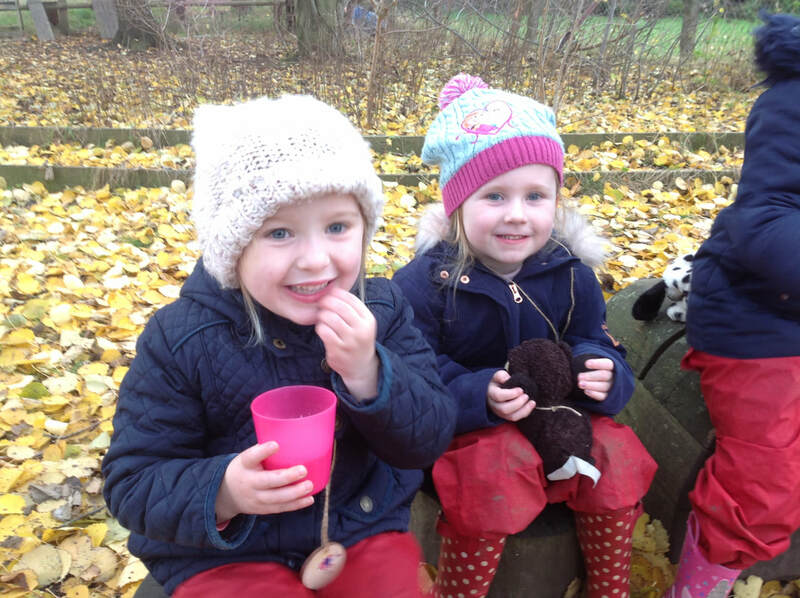 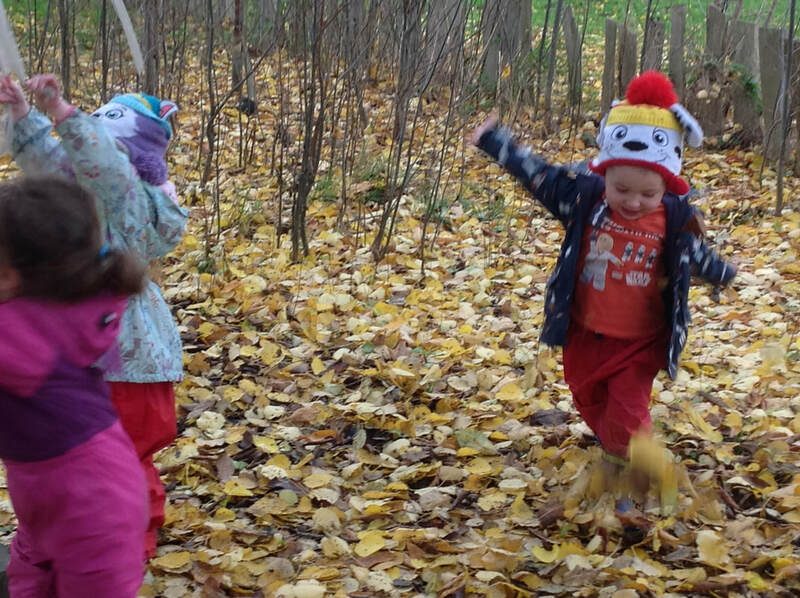 Each class takes part in a Forest School session every week with our fully trained and qualified Forest School Leader. 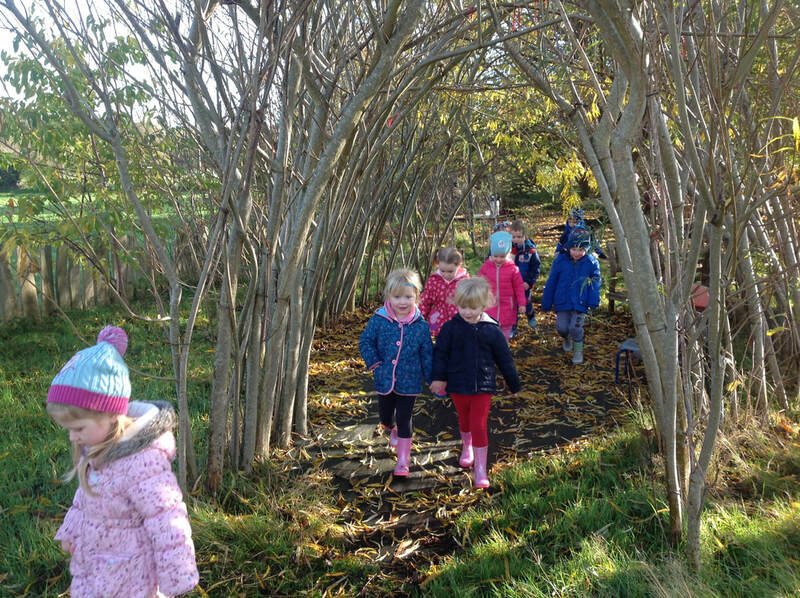 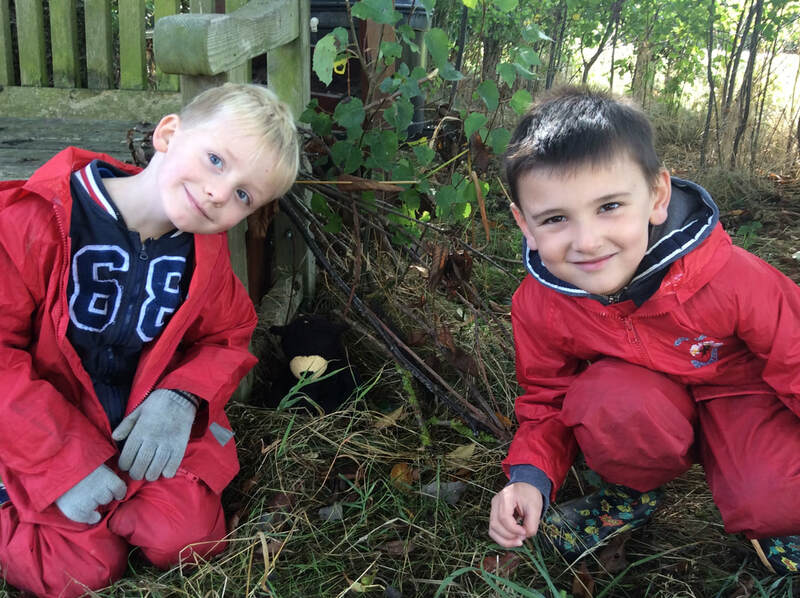 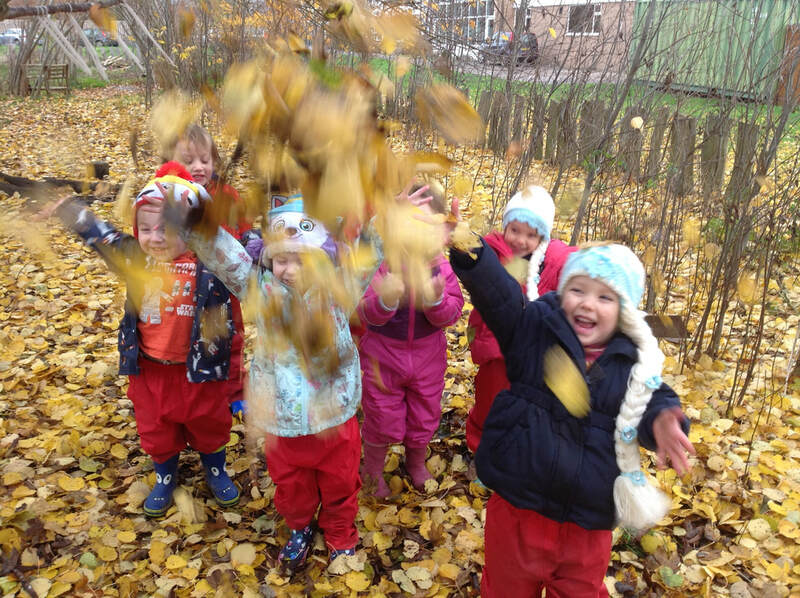 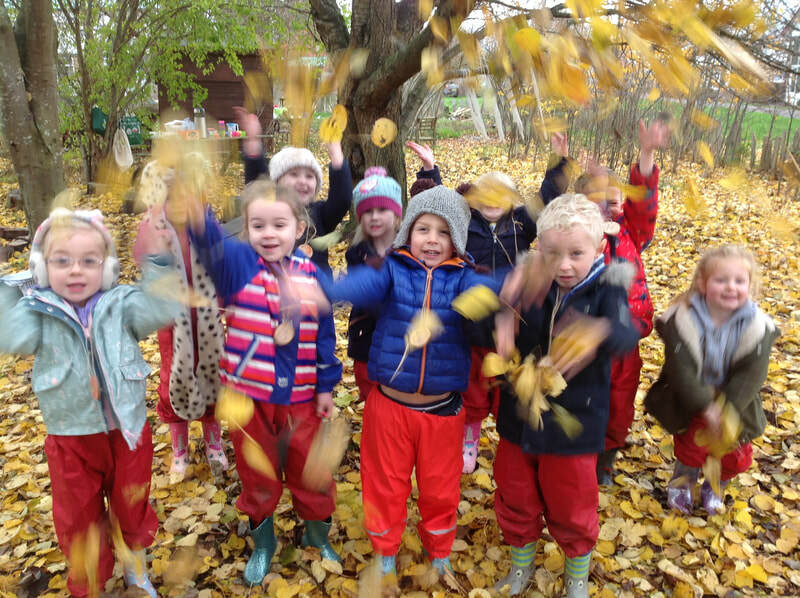 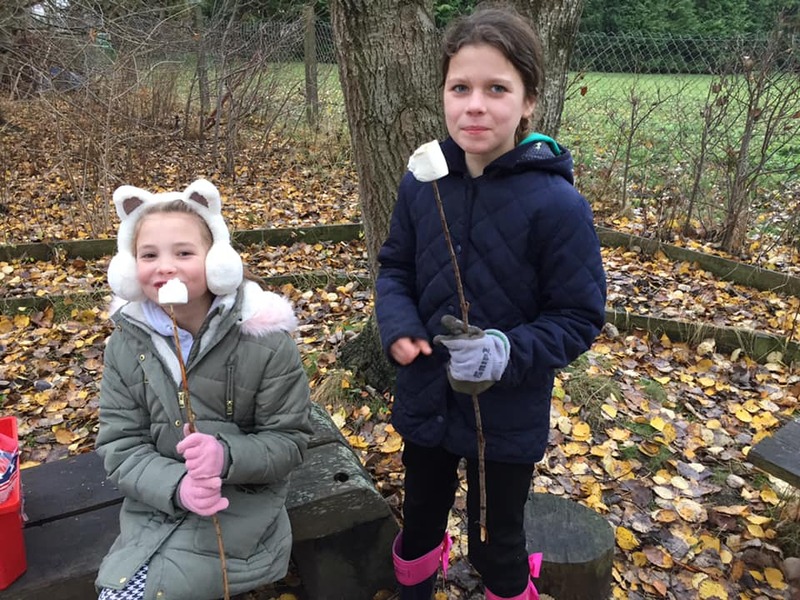 Forest School has been proven to develop children both academically and personally and we have found it to be an indispensable part of our curriculum.